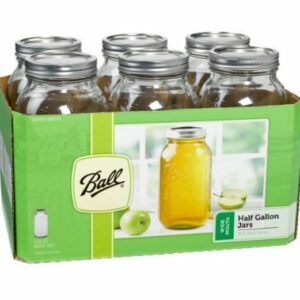 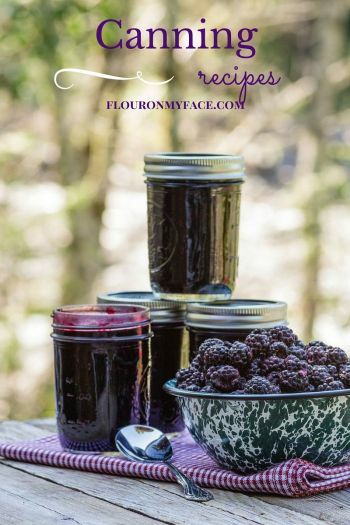 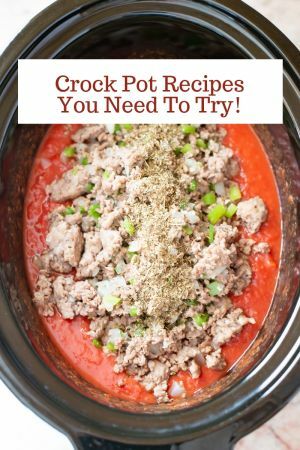 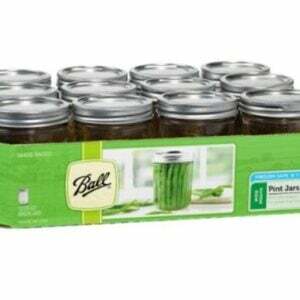 Another favorite Ball Canning product! 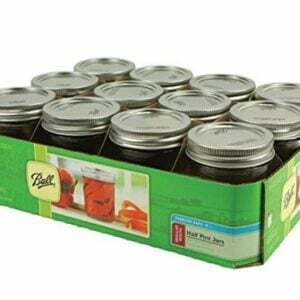 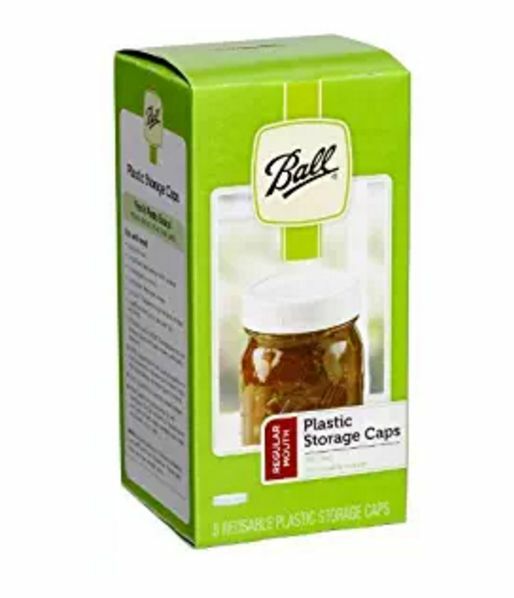 These mason jar plastic storage lids come in so handy. 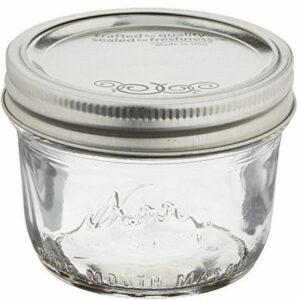 Available for both regular mouth and wide mouth jars.